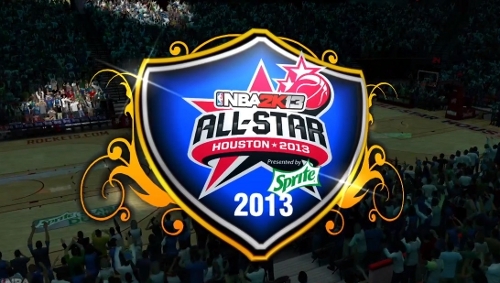 Following the All-Star break some have found that 2K13 auto-simmed the remainder of the season and reports have it happening with both modes. Considering there is no option to turn off auto-save there is no way to assure it can be avoided. There are also some who have found there to be no games on the schedule to progress through after completion of the All-Star activities. In past years patches to what was previously known as MyPlayer mode required users to restart their careers. One would imagine that can’t be the case this time around as actual money is on the line. With the implementation of “VC”, the time investment put into building players and potentially the cash spent to do so, that means 2K can’t ask users to just scrap their progress and start over. Otherwise they would be in a position of having to refund any transactions that had been completed up to that point. The problem is though anyone beyond the first year already will have no recourse in getting any of that time in their career or franchise back.